Piet Mondrian or Andy Warhol – Damien Hirst or Banksy – whose artworks have been the most influential? The most shocking? The most expensive? How about their versatility or critical reception? 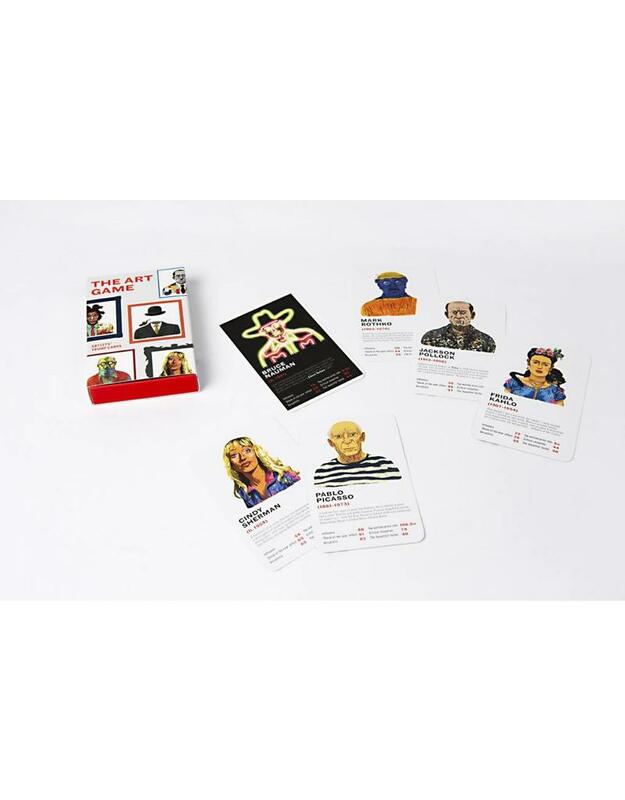 These playing cards allow art lovers of all ages to play their favourite artists against each other to discover who rules the art world. 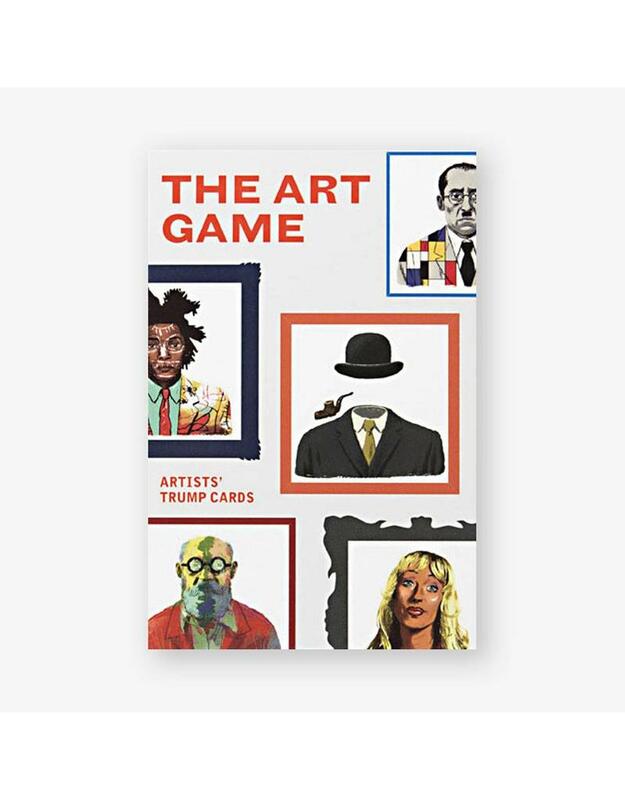 James Cahill is an art writer based in London, who contributes to Elephant, Apollo, The Burlington Magazine and frieze. He is researching a PhD on classical mythology in contemporary visual art. Mikkel Sommer was born in 1987 and grew up in Copenhagen. He started freelancing in 2009, working in illustration, design for animation and comic books. He lives in Berlin with his wife and daughter.